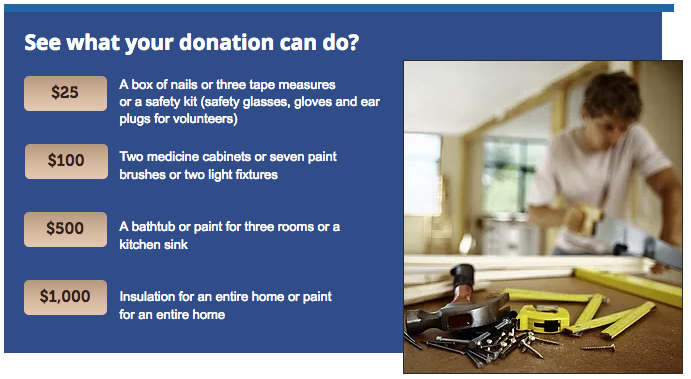 Do you think you might qualify for a Habitat house? Do you have a need for affordable housing? Can you pay for a mortgage and home maintenance? Are you willing to partner? Want to learn more? Habitat for Humanity of the Eastern Panhandle will be holding informational workshops on the second Wednesday of every month from 6:00 to 7:00 p.m. at the Habitat office. The office is located at 630 W. Race Street, Martinsburg, West Virginia. 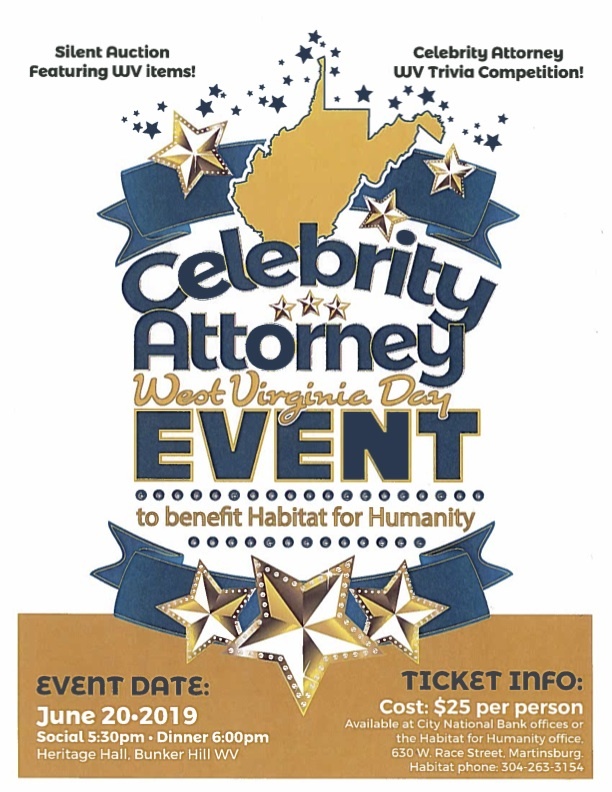 Interested persons CLICK HERE to register or call 304-263-3154. Seating is limited. Founded in 1992, Habitat for Humanity of the Eastern Panhandle is an affiliate of Habitat for Humanity International and is a 501c3 not-for-profit ecumenical Christian housing ministry. We build simple, energy efficient and affordable houses for low income families in Berkeley, Morgan and Jefferson Counties. Families who apply for an opportunity to partner with Habitat EP must meet the income guidelines, have a reportable source of income and demonstrate that they are in substandard living conditions. Habitat EP is also recognized as a certified Community Housing Development Organization (CHDO). This designation enables access to federal grants for use in such areas as infrastructure and land development for low income housing. The Board of Directors reserves one third of its seats for persons who are representative of identified low income communities. Habitat homes are built with donated funds and materials, utilizing volunteer labor with professional oversight and sold to a partner family. These homes are affordable because they are serviced by an Habitat EP zero interest mortgage amortized over 20 years. In keeping with the biblical economics of Habitat, there is no profit on each home built. Mortgage payments include insurance and property tax, while the principal is returned to the construction building fund to finance the building of future homes. This truly completes the circle of partnering for each family. Habitat does not have clients or customers; we have partners. Habitat partner families are required to complete 500 hours of "sweat equity" before occupying the house, gaining self-reliance and skills to become successful homeowners. Continued guidance is provided for families such as assistance with budgeting, home maintenance and other issues that may arise. We are committed to the achievement of equal housing opportunity throughout the nation. We adhere to a family selection policy in which there are no barriers of race, color, religion, sexual orientation, disability, familial status or national origin.